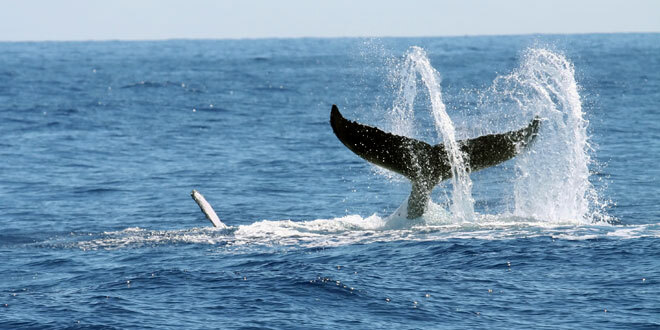 Perched along the south coast of the Western Cape, where the Atlantic Ocean laps the shore on the doorstep of holidaymakers and locals alike, Hermanus has long been acclaimed as the whale-watching capital of the world. It is a relatively small town with plenty to offer, thanks to its stunning scenery, beautiful beaches, friendly folk and charming character. It is about 120 kilometres from Cape Town and its international airport. 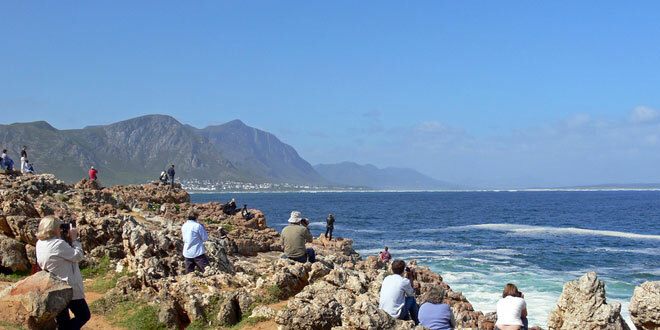 It may have a total area of less than 20 square kilometres, but Hermanus remains one of South Africa’s favourite holiday retreats for both locals and international tourists. As such, it has plenty in the way of things to do and see to cater to these visitors, while retaining a cosy seaside resort ambience, which the locals love. In addition, it is only about 1.5 hours’ drive from your holiday residence in Cape Town and its international airport, making it accessible and conveniently situated.